Colleen Ballinger is an American comedian who was born on December 24, 1992. 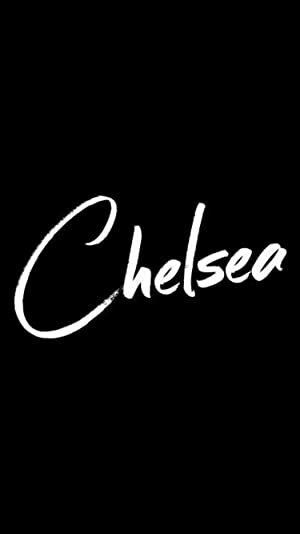 Chelsea and Haters Back Off! account for some of Colleen Ballinger's recent TV credits. Colleen Ballinger's filmography includes Varla Jean And The Mushroomheads, from 2012. On Spotify, Colleen Ballinger keeps a low profile with only about 5,900 followers and a popularity score of 19 out of 100 as of 2018. Colleen Ballinger's most popular track on Spotify is "Supermom" from the album Supermom. Colleen Ballinger's Instagram account (@colleen) is very popular with around 6.6 million followers. Colleen Ballinger's recent posts to Instagram have gotten around 460,000 likes each. As of 2018, Colleen Ballinger has contributed to about 3 TV shows. Some of the most recent Colleen Ballinger TV appearances include Chelsea, Haters Back Off!, and The Tonight Show Starring Jimmy Fallon. Colleen Ballinger was a guest on Chelsea in 2016. 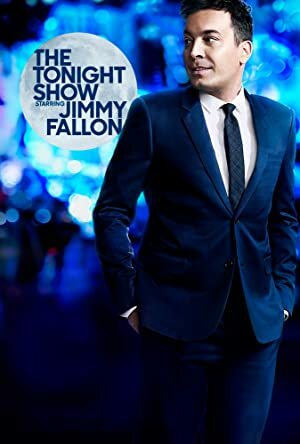 On Haters Back Off!, Colleen Ballinger played Miranda Sings also in 2016 and Colleen Ballinger was a guest on The Tonight Show Starring Jimmy Fallon again in 2016. As of 2018, Colleen Ballinger has appeared in only one movie. 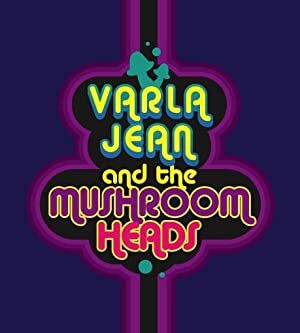 Varla Jean And The Mushroomheads is the only recent movie featuring Colleen Ballinger. Colleen Ballinger played Miranda Sings in Varla Jean And The Mushroomheads, released in 2012. As of 2018, Colleen Ballinger has 5,900 followers and a popularity score of 19 on Spotify. Supermom - Single, Winter Song - Single, and Self Taught; Still Learning (The Music of Chris Passey) are some of the more popular Colleen Ballinger albums. Notable tracks from these albums include Supermom, Winter Song, and Worthy. Supermom is Colleen Ballinger's most popular track, scoring 22 out of 100 on the popularity scale. Winter Song and Worthy have popularity scores of 18 and 13, respectively. The Spotify popularity score is on a scale from 0 to 100 and reflects the number of times the song has been played and how recently it has been played. Colleen Ballinger Instagram: had a blast at @itsjojosiwa birthday party last night! So proud of this hard working, creative, intelligent, selfless, brave, wonderful girl. HAPPY SWEET 16 JOJO! (a month early haha). colleen had a blast at @itsjojosiwa birthday party last night! So proud of this hard working, creative, intelligent, selfless, brave, wonderful girl. HAPPY SWEET 16 JOJO! (a month early haha). Colleen Ballinger Instagram: baby’s first Target run! He barfed on me and then fell asleep. I think that means he liked it. colleen baby’s first Target run! He barfed on me and then fell asleep. I think that means he liked it.